Sony announced sales for their Playstation VR headset (reviewed here), which exceeded Sony’s expectations. Sony’s global chief executive for their gaming division Sony Interactive Entertainment, Andrew House, disclosed the sales numbers in an interview with New York Times. See here. Sony sold 915,000 units in the PSVR’s first four months ending February 19. Sony originally planned to sell 1 million units in six months. The PSVR’s sales therefore exceeded their forecast by around 37%. Sony’s announcement is the first announcement of actual sales figures among the primary desktop VR manufacturers. HTC and Oculus have been coy about actual sales for Vive and Rift respectively. However, Sony’s sales exceed the combined sales projections (translation: guesses) for the Vive and Rift, and almost certainly makes PSVR the most popular desktop VR system. Meanwhile, PSVR sales have been hampered by limited availability. Due to demand, it is still selling at a $250+ premium on Amazon Marketplace from scalpers. Sony has been slowly restocking PSVR at BestBuy and GameStop which should hopefully bring the prices back to their MSRP. I expected the PSVR to become the most popular desktop VR system. The strange part is Sony has been relatively quiet about the PSVR. There were no significant PSVR announcements at Sony Playstation Experience 2016, and none at CES 2017 (even though Sony proudly announced the sales for the PS4). 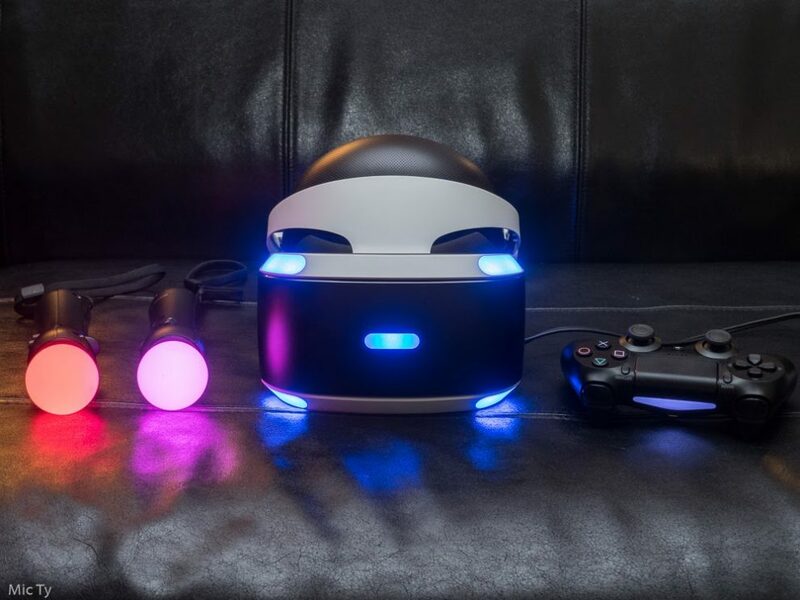 Sony has admitted that they were quiet about the PSVR but they said it’s only because they did not have enough inventory to meet the demand and didn’t want to frustrate buyers. To be honest, I’m a little skeptical about that excuse. In any case, the announcement of sales figures is a good first step for Sony to reassure PSVR buyers. But ultimately, what we want to see are announcements for a large library of games. Hopefully they make such an announcement at E3, which takes place on June 13-15, 2017.